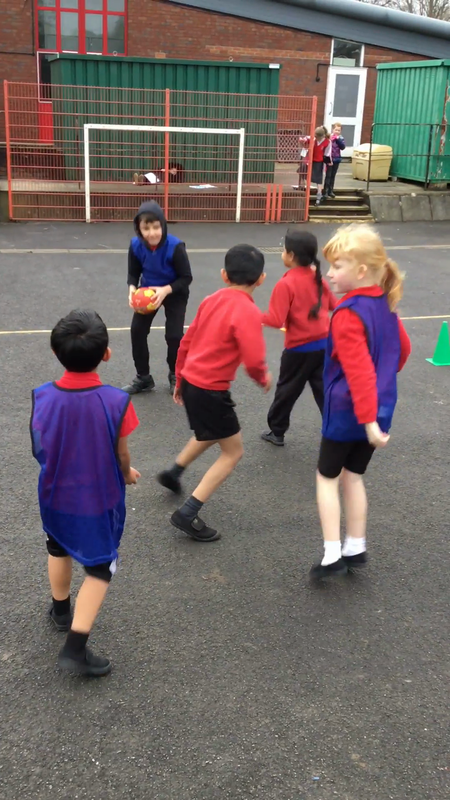 We have been looking at Invasion games in P.E and have started by focusing on throwing and catching the ball using a range of throwing techniques. We are focusing on chest pass and bounce pass. We have been practicing passing using a variety of passing, and moving into a space once we have passed the ball. We have also been working on defending the ball. We have been applying the skills we have learnt when playing invasion games.